Alexa Bliss is not quite ready to return to action. After WWE Hall of Famer Mark Henry said Tuesday on Busted Open Radio that Bliss was “100 percent cleared” to resume wrestling, Dave Meltzer of F4WOnline.com confirmed Wednesday that Bliss is actually not cleared to return. Despite not being cleared, Bliss does have limited clearance for physical activity. It was noted in the Wrestling Observer Newsletter that she was taking light bumps at the WWE Performance Center last week with WWE medical staff monitoring her nearby. Bryan Alvarez of F4WOnline.com was told that Bliss will probably remain out of action until the Royal Rumble, which takes place on January 27, 2019, and will feature a Women’s Royal Rumble Match. “What I heard about Alexa Bliss is she will probably remain out until Royal Rumble. 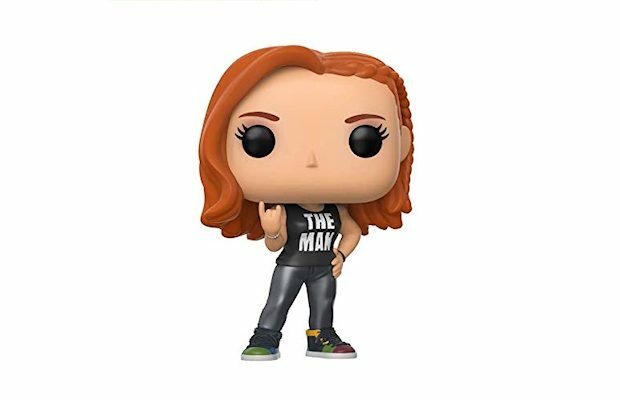 Watch her wrestle next week on RAW, but anyway, that’s what I was told,” Alvarez said on Wrestling Observer Live (h/t RingsideNews.com). Henry spoke to Bliss about her health issues backstage at Raw on Monday in Houston, Texas. Citing multiple head injuries, memory loss, and vertigo, Bliss’ concussion proved to be a serious problem. Henry, however, claimed that Bliss is “100 percent cleared” to wrestle again. “She was like, ‘Yeah, I was really bad off. I couldn’t remember where I was, I couldn’t remember what I was doing in the city. We were flying from London to Switzerland and she said that ‘I couldn’t remember what flight or anything, I had to rely on everybody else telling me what to do, and I couldn’t stand up straight. I had vertigo. I was like wow — she was in a bad way,” Henry said. 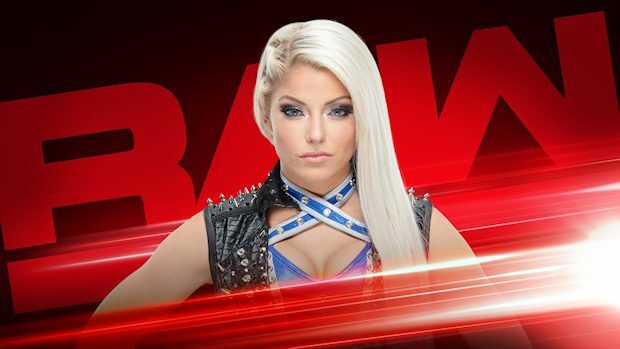 Bliss has been out of action since suffering a concussion on October 20 during a tag team match against Raw Women’s Champion Ronda Rousey and Nia Jax at a live event in Hartford, Connecticut. Her injury came one night after she returned to the ring after being out of action for a month. The injury prevented Bliss from wrestling Trish Stratus at WWE Evolution on October 28. She then missed Survivor Series on November 18 and her future became more worrisome. Henry said Bliss aggravated the injury, forcing her to miss more time. “And then she came back too soon, banged her head again and really was in a bad place. And now, she’s fine, she’d been cleared. We are very happy that she’s gonna, you know, be back in the fray,” Henry said. You can listen to Henry talk about Bliss here. Next Story → Why Did Vince McMahon Rewrite Raw This Week?